The United States Center for Disease Control has expressed concerns over the spreading of a serious, Polio-like disease among kids in the country. 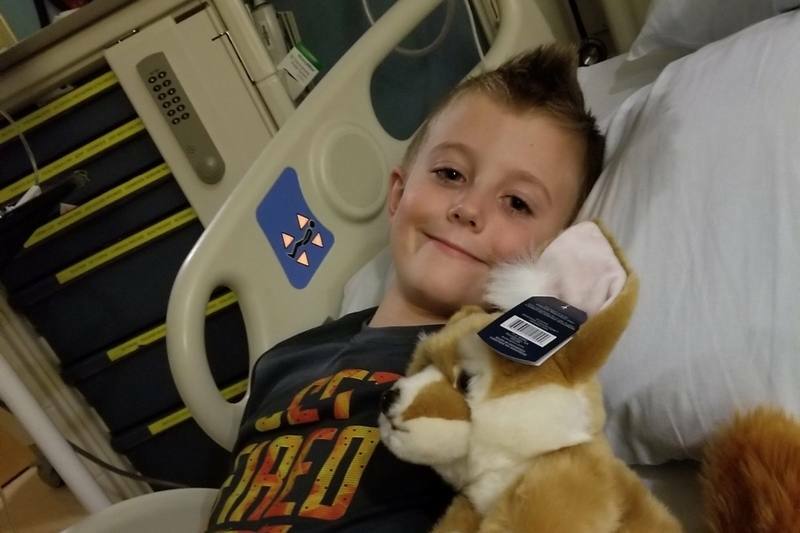 The agency has issued a warning against acute flaccid myelitis, which resembles impacts of Polio but can have other sets of aftermath as well. Kids are being targeted by this rare illness, which was exposed to the media a few weeks back, after a few children across the country were said to have it. In 2018 alone, 62 confirmed cases of AFM have been reported across the country with even more suspected cases. The CDC itself has admitted that the agency does not have a clear idea about the disease and the exact origin of the issue. Residents across the country are advised to take the right precautions to keep their kids away from this issue. The agency is not clear about the long-term impacts of the disease either, making it hard to understand the potential of the threat. The agency, it admits, has been tracking the illness since 2014 but not much data has been collected on the root-cause or the impacts.